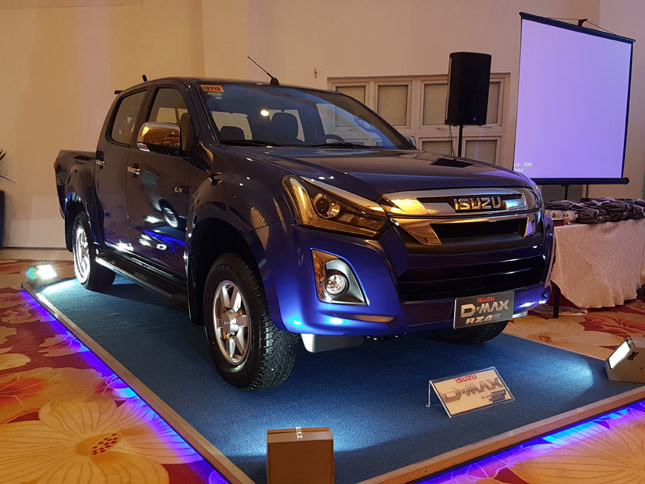 Isuzu’s been on a roll this year and is continuing its efforts to increase its share of the pie, both in the market, and in the hearts and minds of consumers. 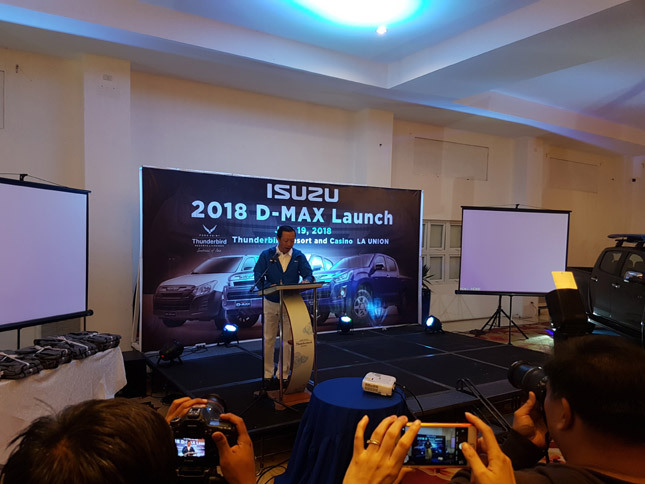 With the fairly recent launch of the MU-X Luxe and D-Max X-Series, the Japanese car brand further lures consumers with its MU-X RZ4E offering, a first-in-class 1.9-liter turbo diesel trim to complement the 3.0-liter Blue Power heavy hitter. 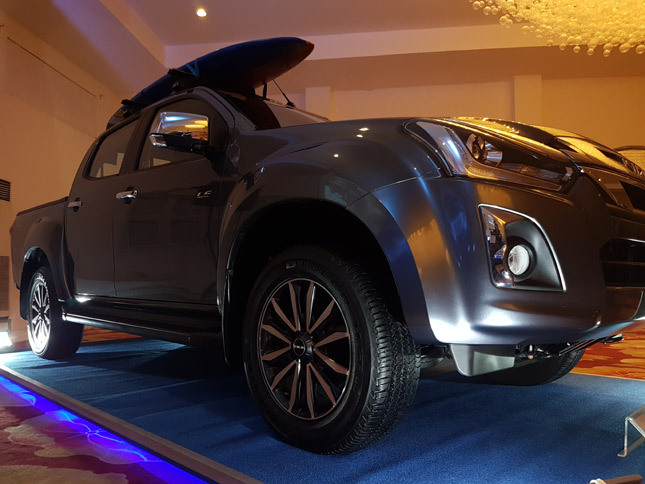 And now, the 148hp, 350Nm engine, which has just 26hp less than the 3.0-liter and is 60kg lighter than the 2.5-liter turbodiesel it replaces, has found its way to the line of D-Max pickups. 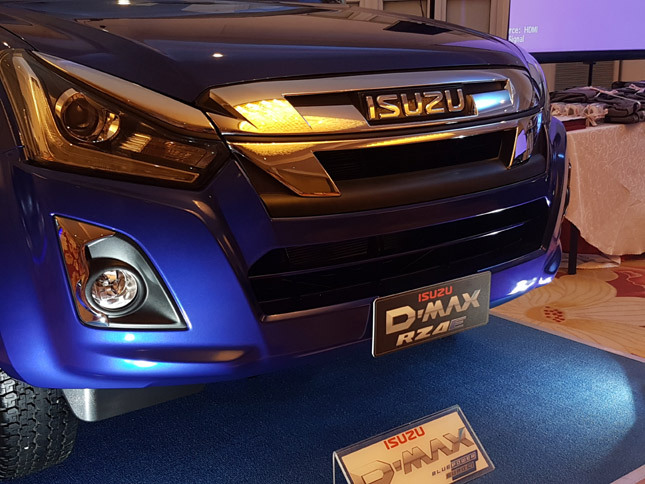 Much like its midsize SUV brother, the D-Max RZ4E comes as a 4x2 and slots just below the 3.0-liter top of the line variant. 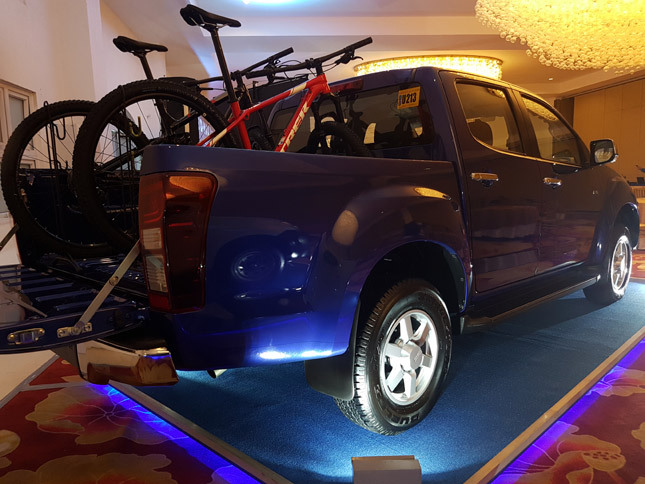 According to Isuzu Philippines Corporation's president Hajime Koso, the D-Max is Isuzu’s answer to consumers’ clamor for reliable, hardworking, but fuel-efficient vehicles. 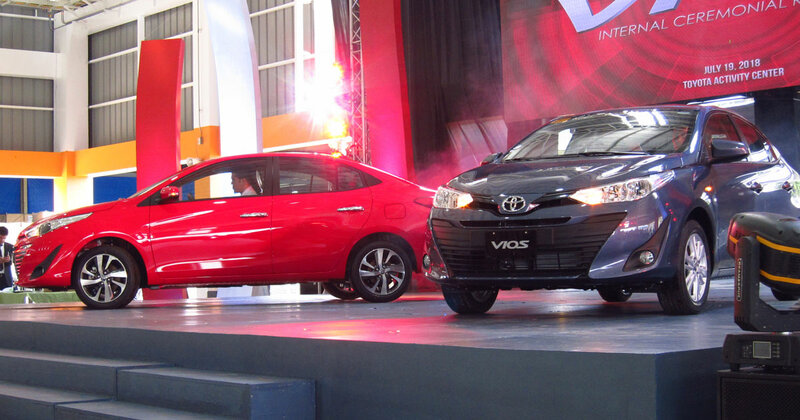 It is positioned as a workhorse vehicle with a lifestyle attitude. 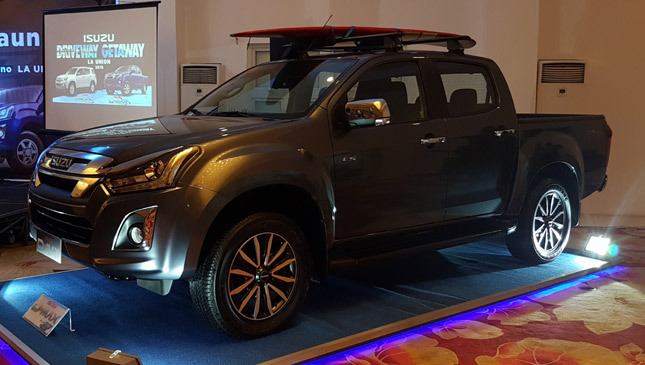 Product planning supervisor Jazon Sajol also highlighted the philosophy behind the D-Max as being the only pickup with a truck DNA. Having been designed by truck engineers, it has the function of a truck but with the comfort and safety of a passenger car. 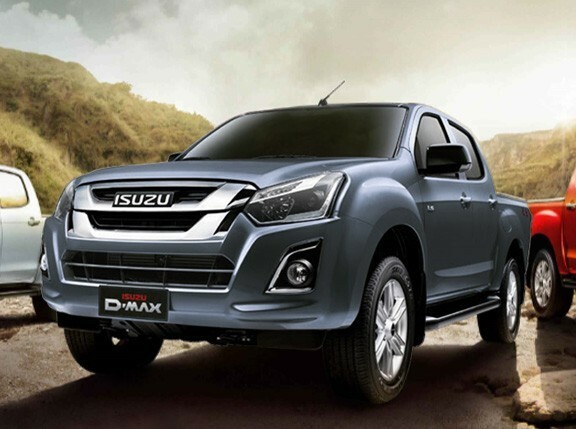 Safety features on the new D-Max RZ4E include new-gen standards such as ABS, EBD, and Brake Assist. All throughout the D-Max range, a Brake Override System is available. This feature prioritizes the brake system in the event that both the gas and brake pedals are simultaneously engaged. The top-of-the-line 3.0-liter gets additional safety features in the form of Electronic Stability Control, Traction Control and Hill Start and Descent systems.